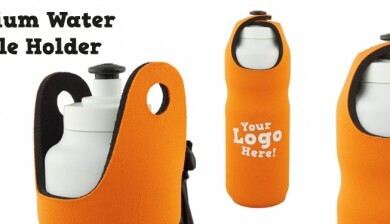 Cooler Shop Pty Ltd is an Australian owned and operated neoprene promotional products printing and manufacturing company, specialising in the great authentic Australian Stubby Holder, since 1972 and selling stubby holders online since 2005. 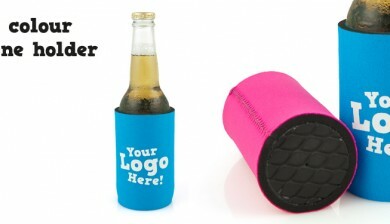 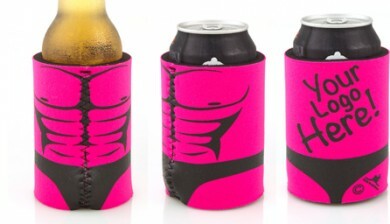 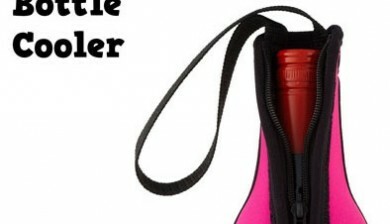 Cooler Shop specialise in neoprene stubby holders and neoprene promotional products for any occasion, Corporate and Business stubby holders, Wedding stubby holders, Hen and Bucks night stubby holders, Birthday, Anniversary and special event stubby holders. 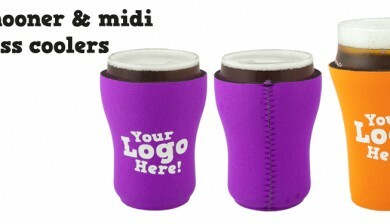 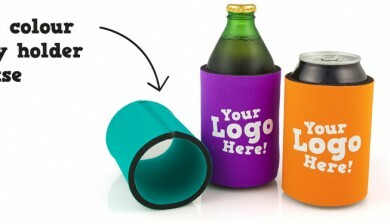 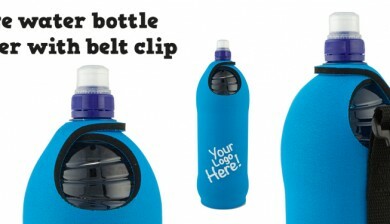 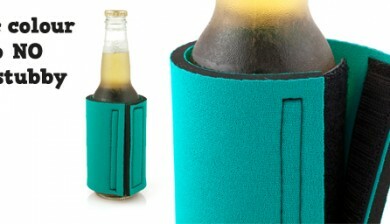 Stubby holders are a great promotional item or keep sake so why not customise and brand your own? 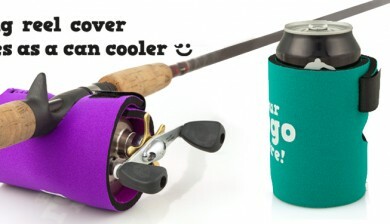 Choose an existing Cooler Shop Design or send us your own artwork. 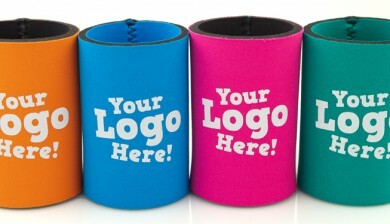 Cooler Shop have a wide range of stubby holder types, coloured neoprene, advanced printing techniques and FAST DELIVERY are sure to suit everybody’s needs from weddings, special occasion celebrations, and parties to the corporate and business worlds. 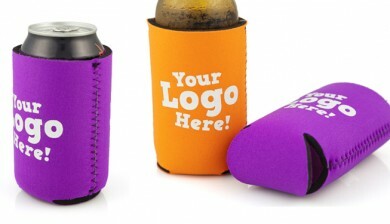 We hope this site will provide you with as much information as possible on our wide range of stubby holders and our other products. 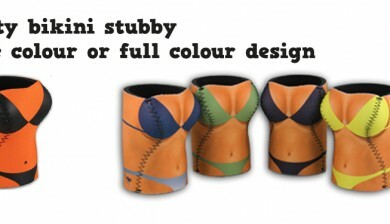 Feel free to contact us with any query you may have. 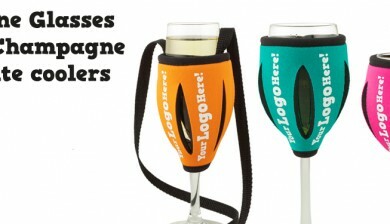 Why not add an extra special touch to those important milestone celebrations? 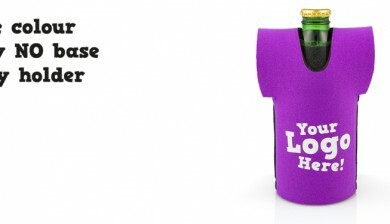 Customised stubby holders or glass holders are ideal for weddings, bucks and hen parties, anniversaries or birthdays. 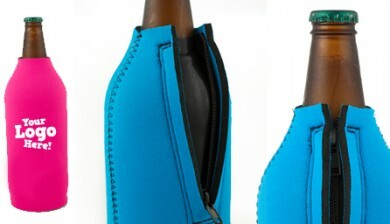 Please select the Read More button of the stubby, can, bottle or glass holder below. 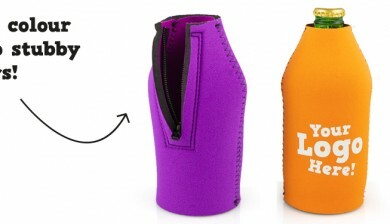 You can also hit one of the orange tabs to narrow down your selection. 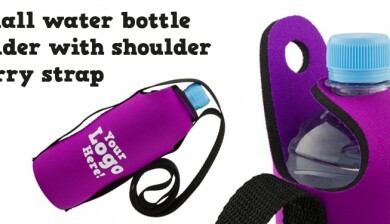 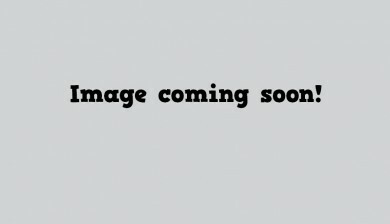 Prices are listed under each product. 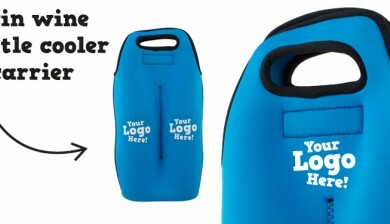 All our coolers are available with a single colour, multi colour or full colour photo print.